Distance: 6.1 miles/9.8 km - Approx. 3hours. Ascent: 426 feet/130 metres. Terrain: Gently sloping field paths, lanes and farm tracks. 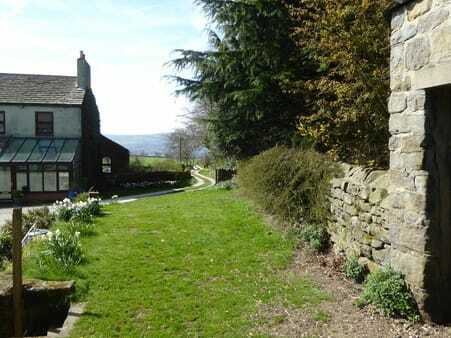 The route can be under-taken by starting at the Askwith Arms if the stepping stones are impassable. Introduction: This walk is a very relaxing walk, mostly along very well defined tracks. It has the bonus of providing a refreshment opportunity at the Askwith Arms, a Walkers are Welcome pub. 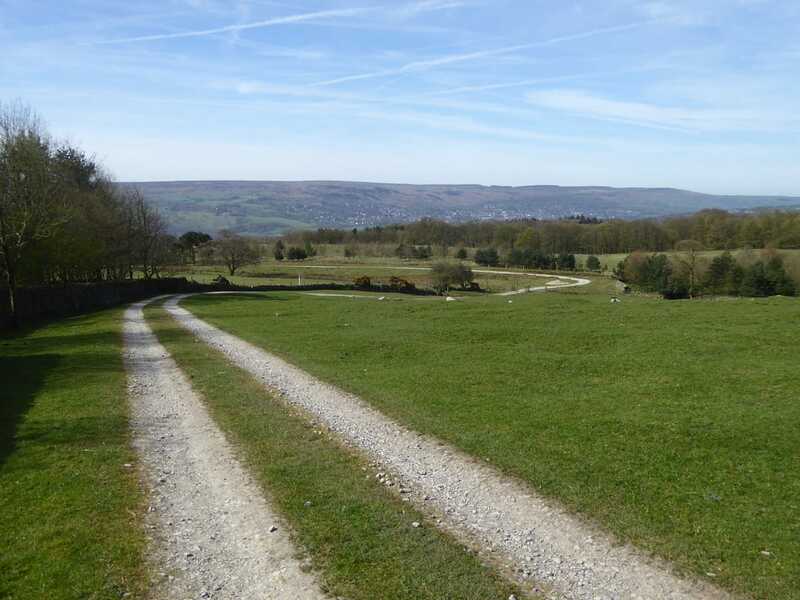 At various points there are great views south across and along the Wharfe valley and NW to Beamsley Beacon. Various wildflowers can be seen, especially along Hall Lane out of Askwith and there is a good chance of sight of red kites and curlews. This walk crosses Burley-in-Wharfedale’s stepping stones over the River Wharfe. It must be emphasised that these stones are only exposed when the river is low. The Wharfe rises (and falls) very quickly, so after any kind of major wet spell, they are likely to be under water. In these circumstances, do not attempt a crossing. At best the stones will be slippery and you will probably get wet. Worst case, you could be swept away! There is a long running campaign by the Burley Bridge Association to have a bridge constructed here.